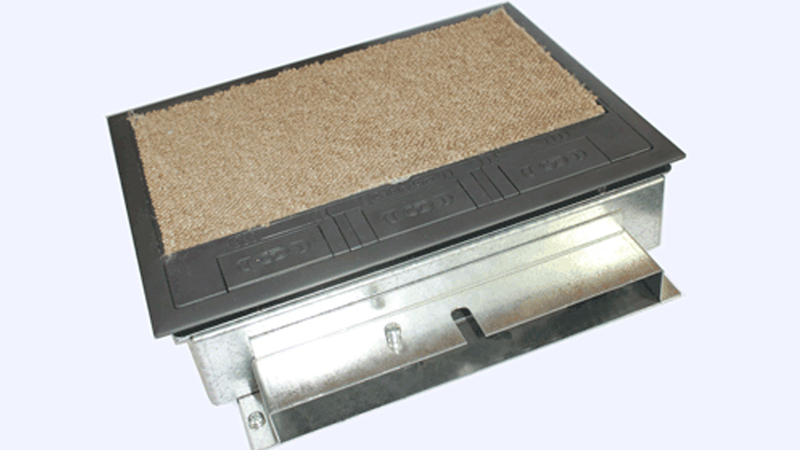 Cableduct Limited - 2000 Series - the ideal office floor box. 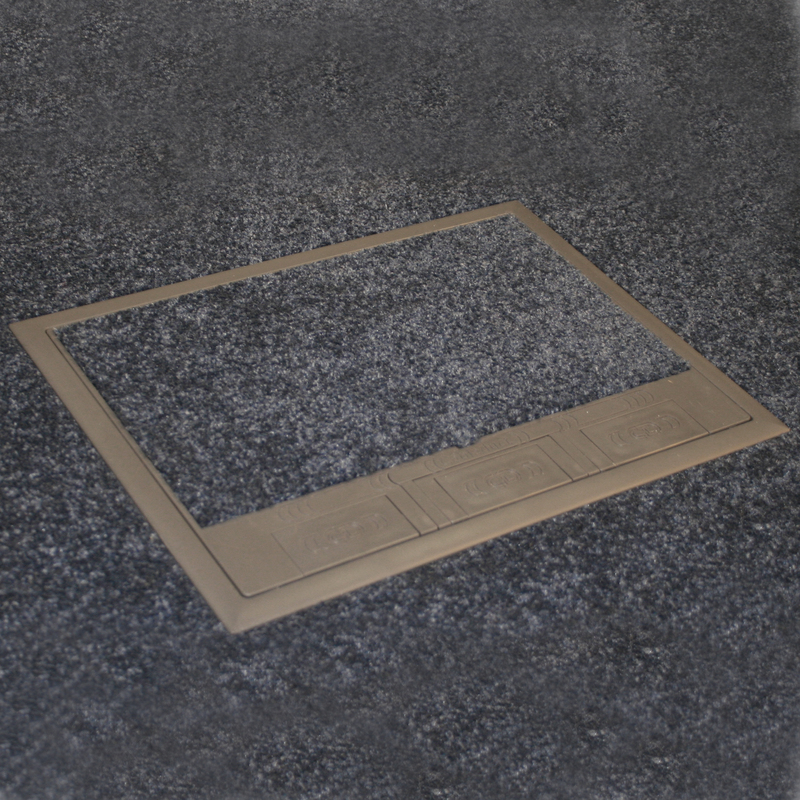 A high quality floor box with three patented design features. 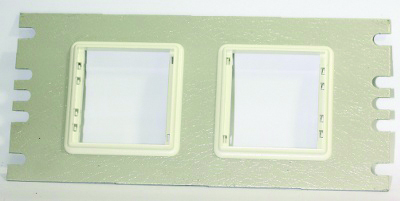 Improved safety, sprung closed outlet flaps (patent GB2473156) make it unique amongst budget floor boxes. 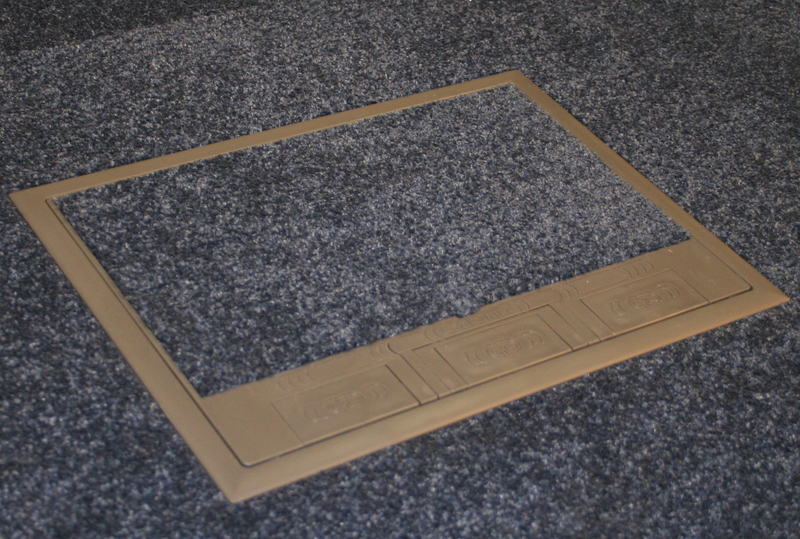 Instantly fixes box to floor when pushed in place for any floor tile thickness. 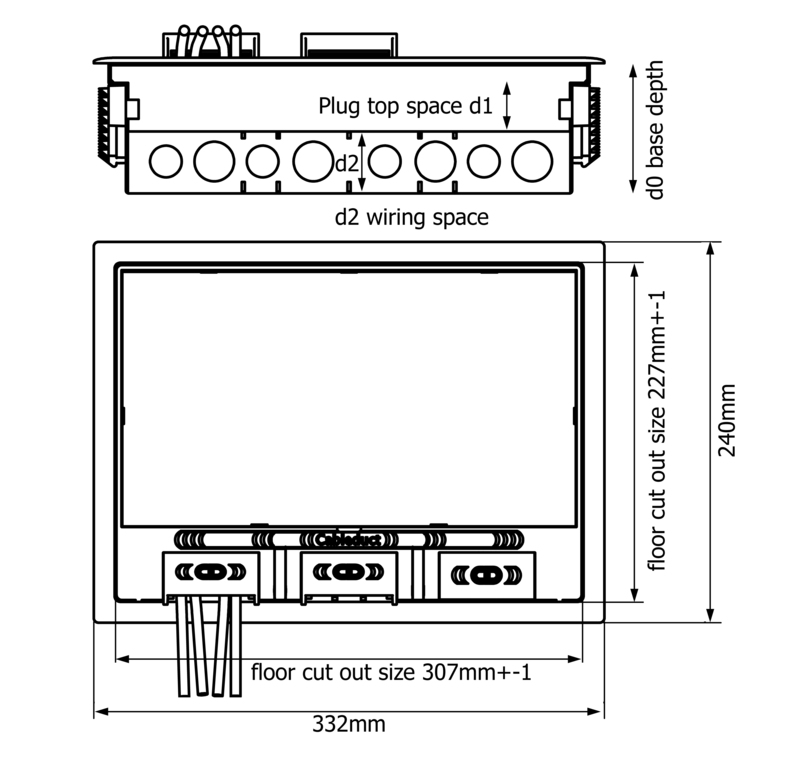 No tools or screws needed (patent GB2440371). For any floor type: screed, cavity, or joist installation. 50 top specifiers were consulted in its design. The result is a box that meets the criteria that are important to you. It was the highest scoring box when assessed against key purchasing criteria as published in Electrical & Mechanical Contractor Magazine, February 07 edition. The design, done in partnership with London Southbank University was so innovative with its use of plastics, and approach to design for manufacture that it was awarded the Winner for Collaborative Innovation Excellence at the London Knowledge Transfer Awards. 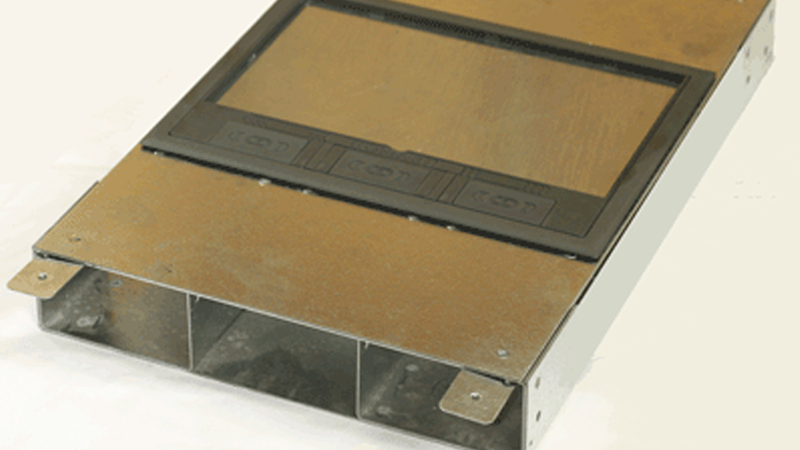 Use this interactive chooser to select the 2000 series floor box you need. This information will be sent to a member of our team who will get in touch with you. 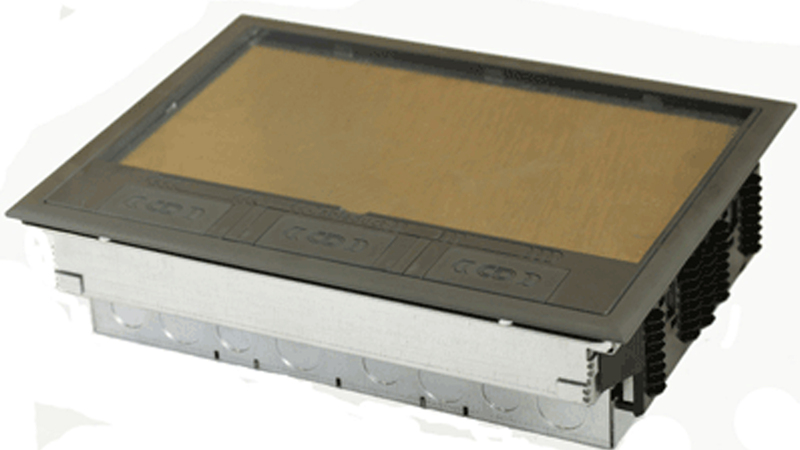 Detailed information about the 2000 series. Standard sizes are shown below that are usually available in a few days. 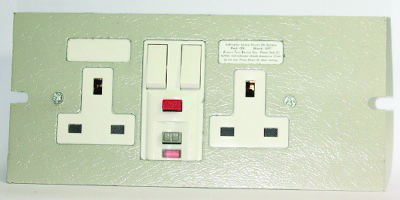 Note plug top space assumes 6mm floor tile. Bespoke depths are available to order. Conduit floor box for cavity floor. 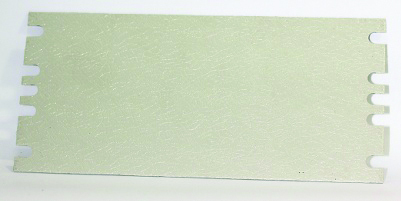 Suitable for screed when patented quick fit removed and taped over. 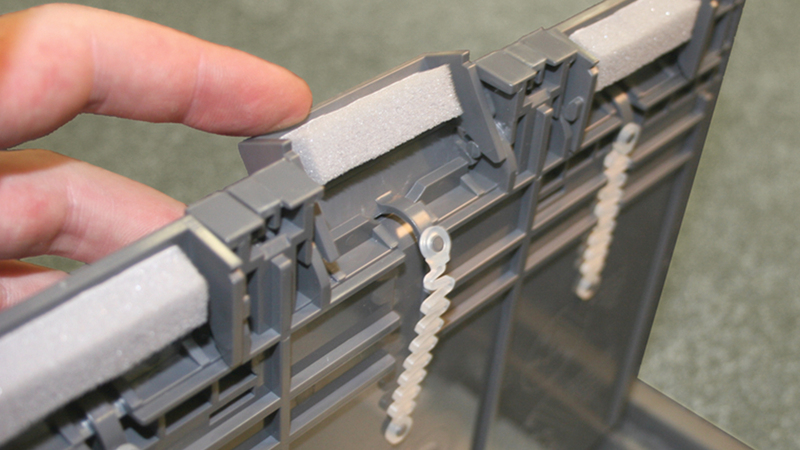 In screed trunking, typically our U3 range of trunking. 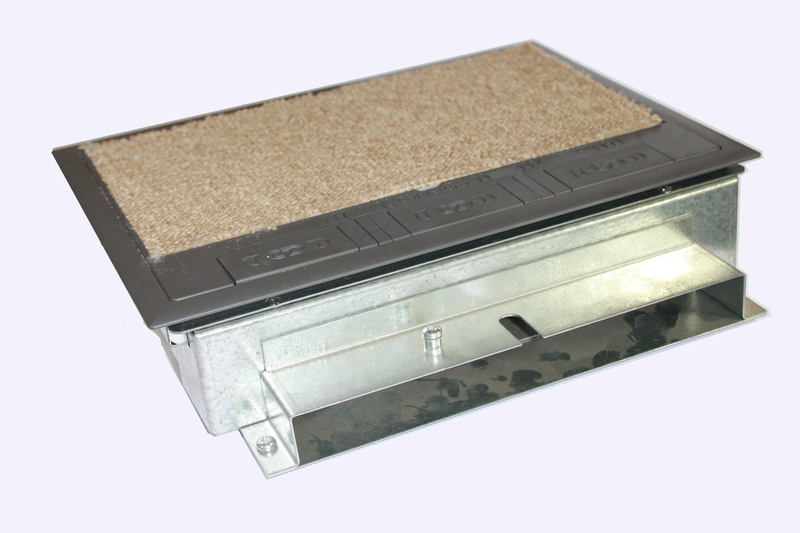 Note that with in screed trunking systems the floor boxes must be positioned prior to laying the screed. Position the floor boxes and junction boxes according to the required layout and mount to the sub floor. 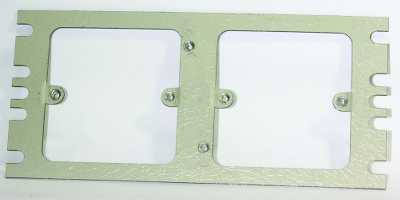 Connect the trunking body to the junctions and floor boxes by inserting through the box connecting sleeve, cutting any trunking lengths as required. Connect the vertical bends as wall connections. Cables may then be placed into the open trunking from above. It is a good idea to add pull wires at this stage for any future cable changes. 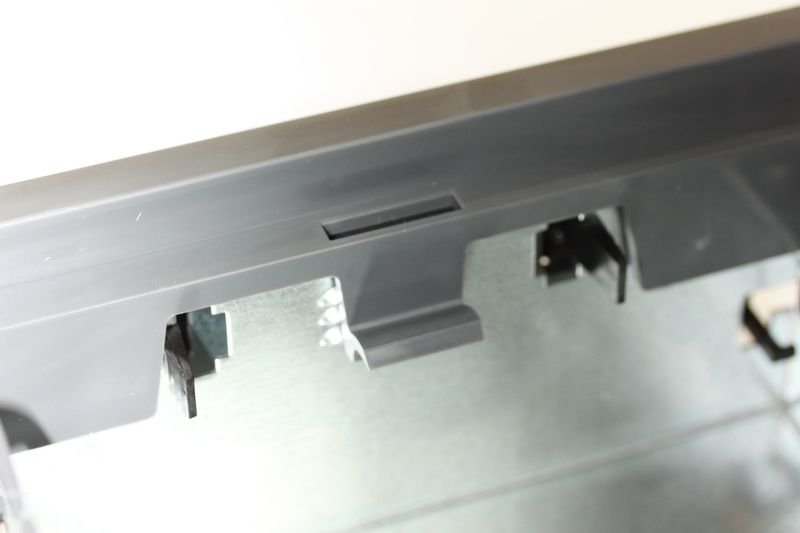 Place the trunking lids on to the bodies and tightened the joint cover sleeves.